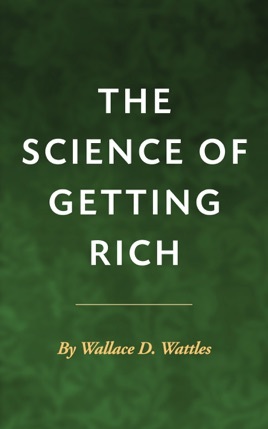 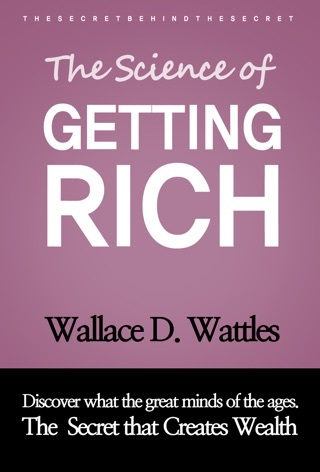 The Science of Getting Rich by Wallace D. Wattles is a book that focuses on how creation, not competition is the hidden key to attaining wealth. 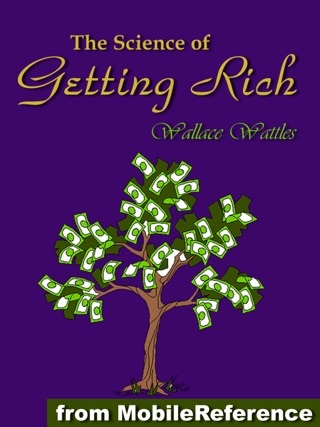 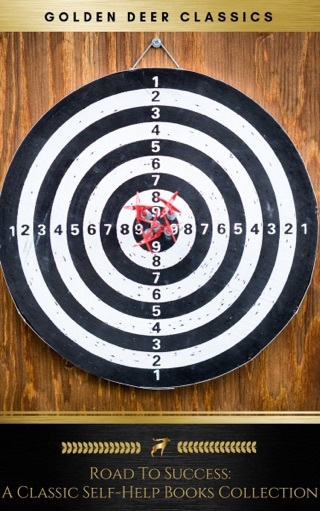 Wattles also focuses on overcoming mental barriers to being successful. 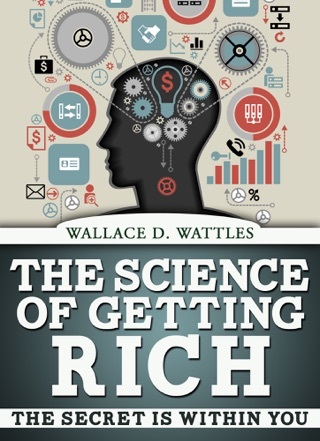 The Science of Getting Rich preceded Think and Grow Rich by Napoleon Hill and was credited by Rhonda Byrne of The Secret as a major influence. 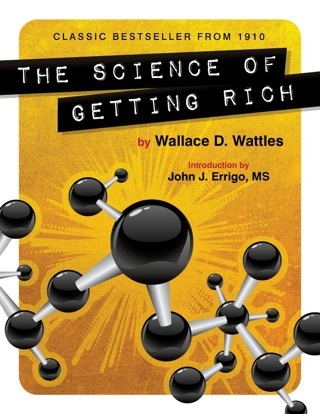 Great Book Wallace is on longer with us,but his truth is eternal. 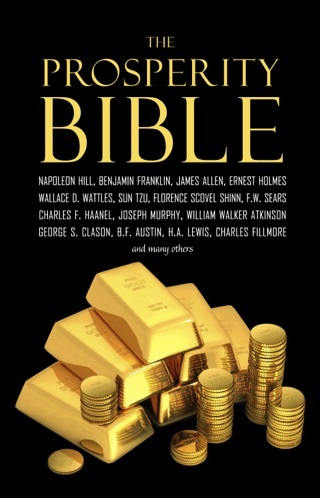 I will continue to study the teachings in this book for many years!